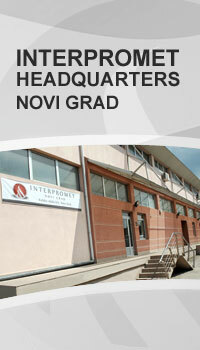 The web presentation of Interpromet Ltd. was designed and developed by the Spring Web Company, Belgrade. www.Interpromet.biz was produced under the Web 2.0 standard. The website operates under Apache server, PHP hypertext processor and MySQL database. The webmaster team uses the Spin Content Management System.